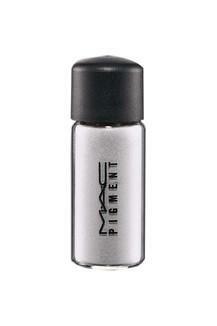 A highly concentrated loose colour powder that contains ingredients to help it adhere to the skin. Create a subtle wash of colour or an intense effect. Does not streak or cake. Easy to blend and long-lasting. Benefits:-Non-caking, Non-streaking, Long-wearing.